GALION — The streets of uptown Galion are wet this morning from intermittent showers. But a little rain hasn’t stopped workers with the City of Galion from putting down electric lines and doing other things to get ready for Galion’s Oktoberfest celebration, which begins Thursday. The streets are already blocked off and detours are already in place. 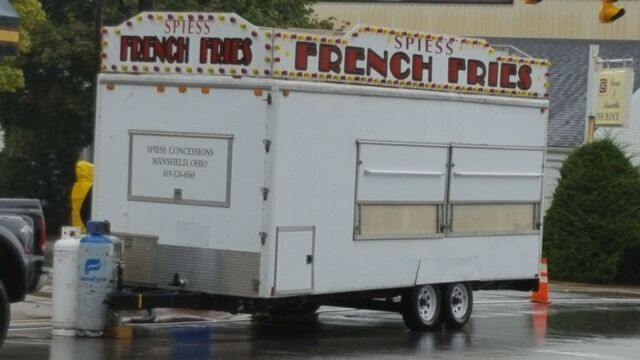 Vendors are already moving into the area with carnival rides and more to follow later today.